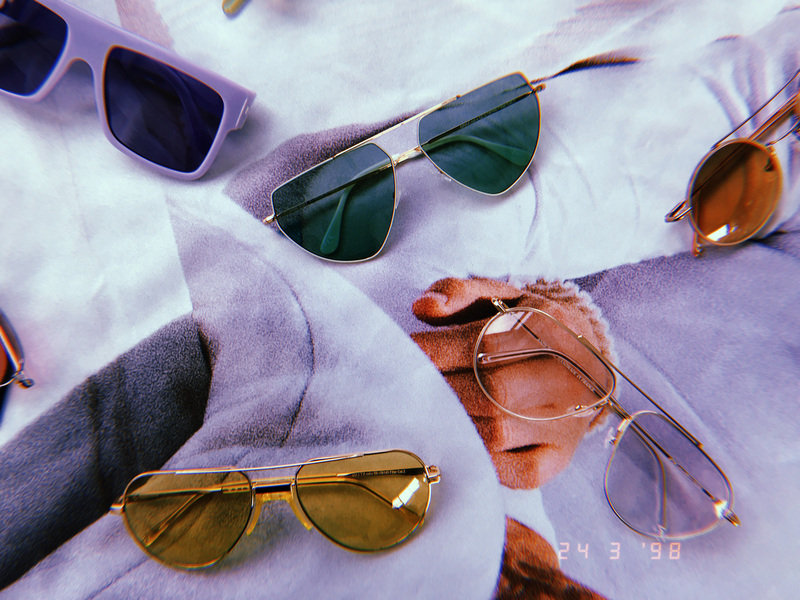 This year the spring really comes differently because unlike the last, this season the shelves of VIUU are filled with slightly tinted sunglasses. 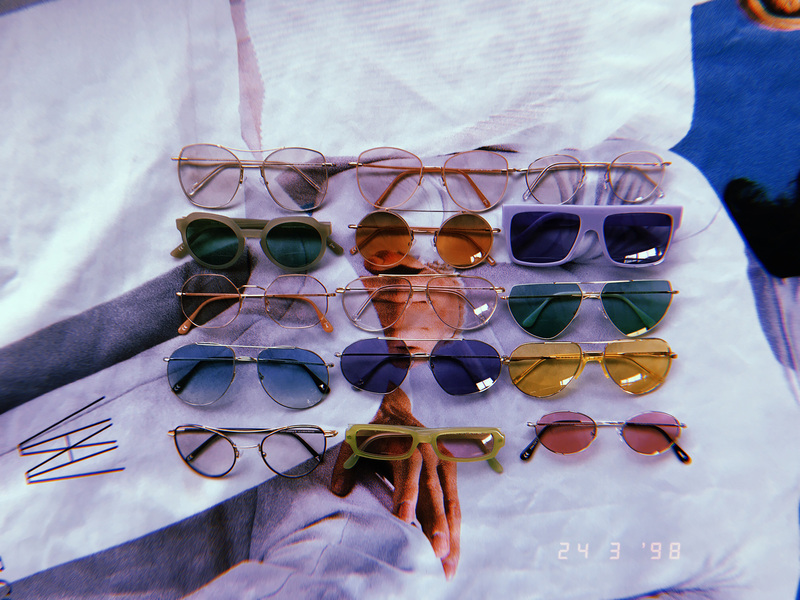 Andy Wolf sent us a wide selection of springish, light and sheer sunglasses with tinted lenses in different colors. There is round, square and aviator style both in plastic and metal shape. Slightly tinted glasses are ideal for people whose eyes are sensitive to light. The light tone allows you to see both inside, outside and even during the night. All the sunglasses sold at VIUU protect your eyes against the UV radiation and one doesn’t have to compromise even by buying lighter sunglasses. 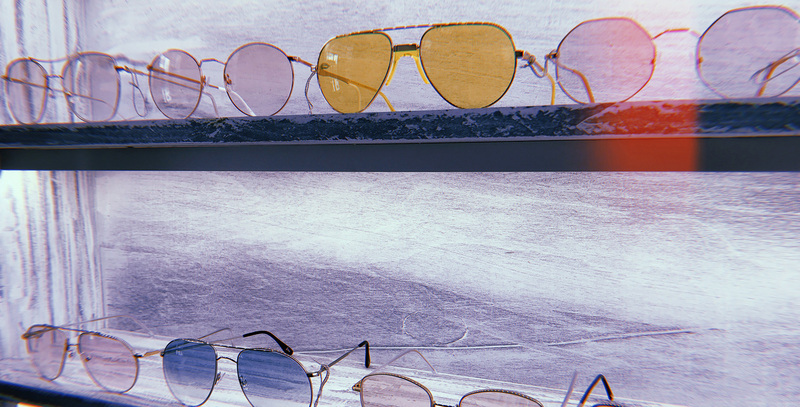 All the sunnies from Andy Wolf have Zeiss certified high quality optical lenses. Hard to find the right glasses? We have good news in that department too. Since the new metal frames are broader in shape, they are a good fit to a wider face type. 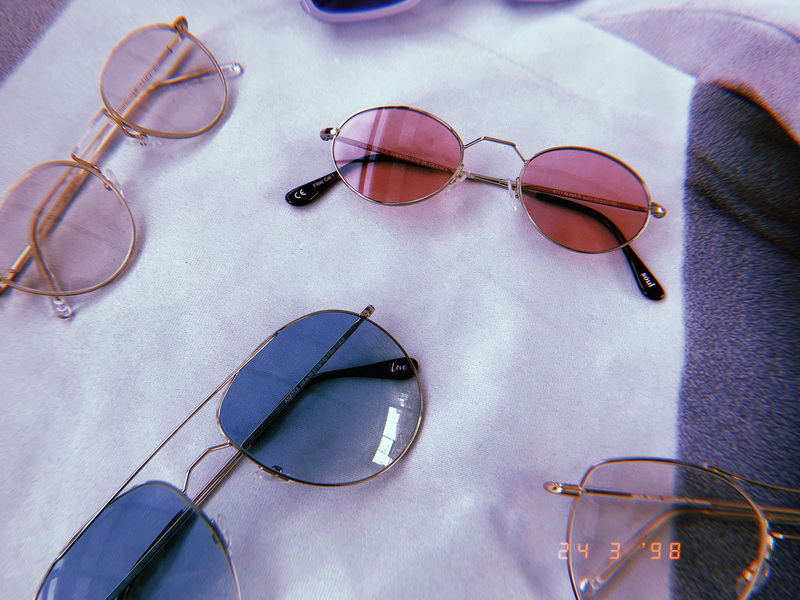 We are also reminding you that almost all the sunglasses sold at VIUU have the possibility to install any type of optical prescription lenses by your choice. Sounds too good to be true? Not at all! The spring is here and the sun keeps on shining so don’t wait for too long. Set your steps towards VIUU and come look what we have to offer! 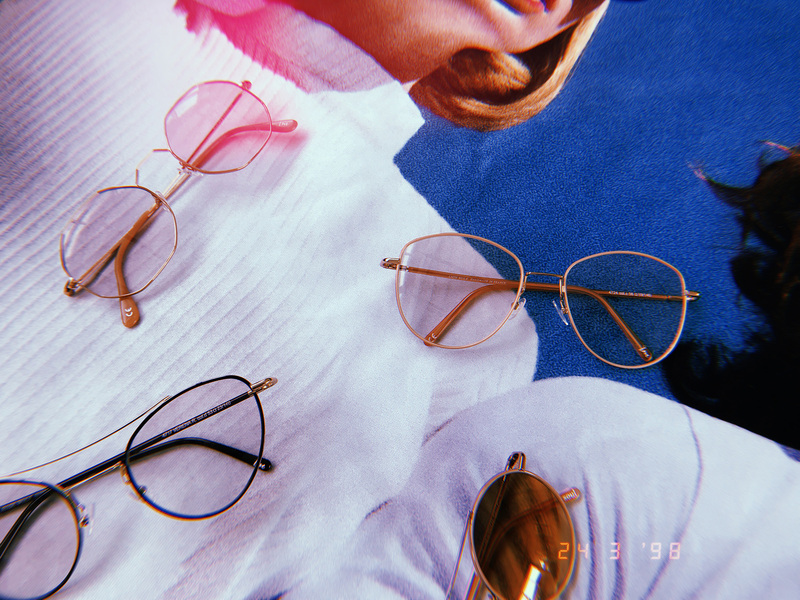 See VIUU’s selection of sunglasses HERE and come try some on at VIUUshop, Telliskivi 60!